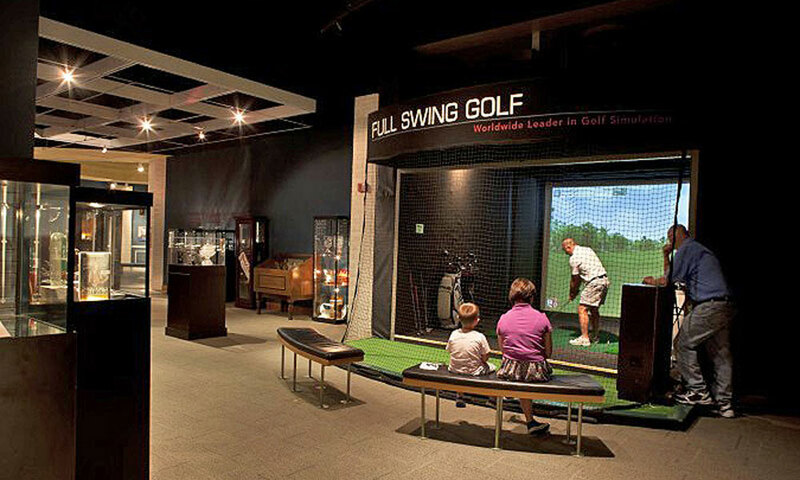 Explore the fascinating exhibits and more at the World Golf Hall of Fame on Presidents Day Weekend. 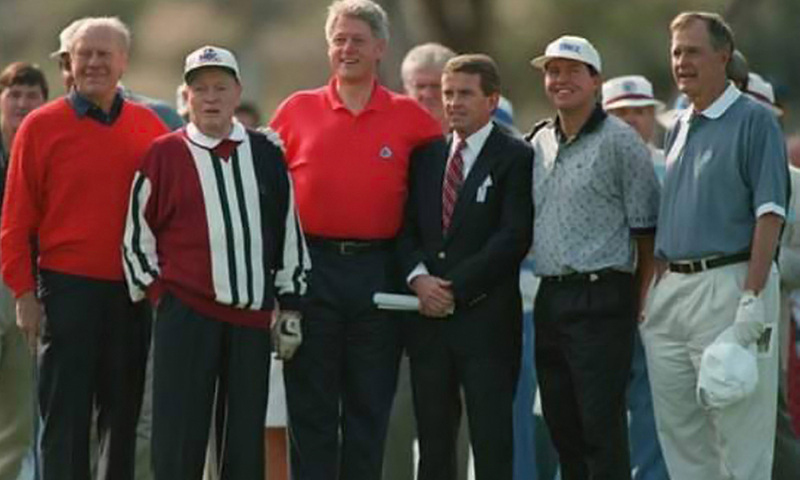 In honor of Presidents Day on Monday, February 18, 2019, the World Golf Hall of Fame will host a full weekend of fun and prizes from Saturday to Monday, February 16 to 18, 2019. 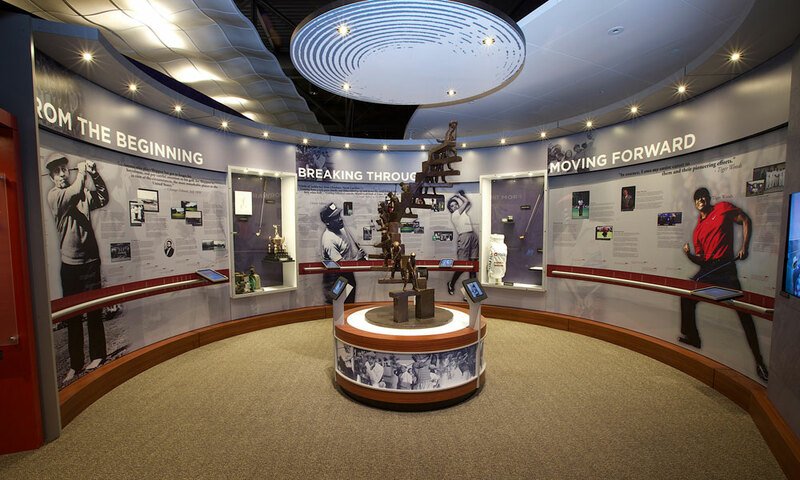 Visitors can learn more about World Golf Hall of Fame honorees who were also presidents — George H.W. Bush and Dwight D. Eisenhower — and how they contributed to the game of golf. The event will include a scavenger hunt to win a Hall of Fame Prize Package. 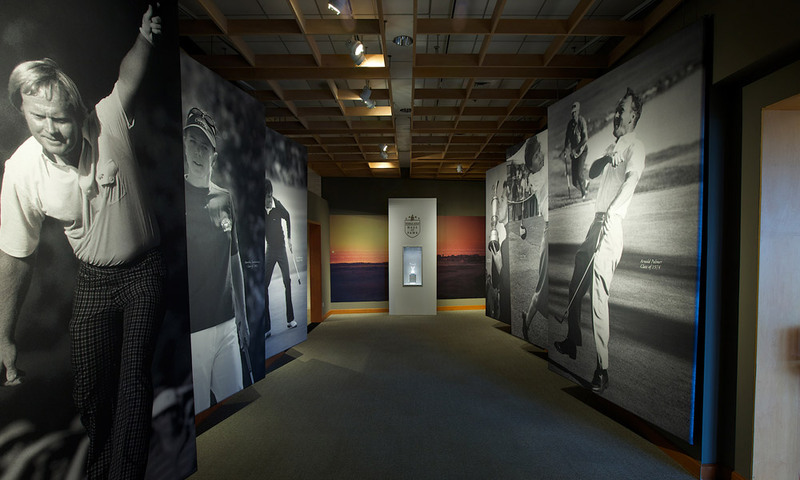 The Hall of Fame and Museum, located at World Golf Village in St. Augustine, Fla., serves as a steward of the game through engaging, interactive storytelling and exhibitions featuring artifacts, works of art, audio, video and photography significant to the history of golf and its members. The Museum is open Monday through Saturday from 10:00 a.m. to 6:00 p.m. and on Sunday from 12:00 to 6:00 p.m. Admission: Regular admission is $20.95 for adults, with discounts available for seniors and Florida residents, and $10 for students (ages 13 and up). When: Saturday – Monday, February 16 – 18, 2019. The World Golf Hall of Fame is open from 10 a.m. to 6 p.m. Mondays through Saturdays and from 12 p.m. to 6 p.m. on Sundays. Where: The World Golf Hall of Fame is located at 1 World Golf Place in St. Augustine. For more information on this event please call (904) 940-4015 or visit here.